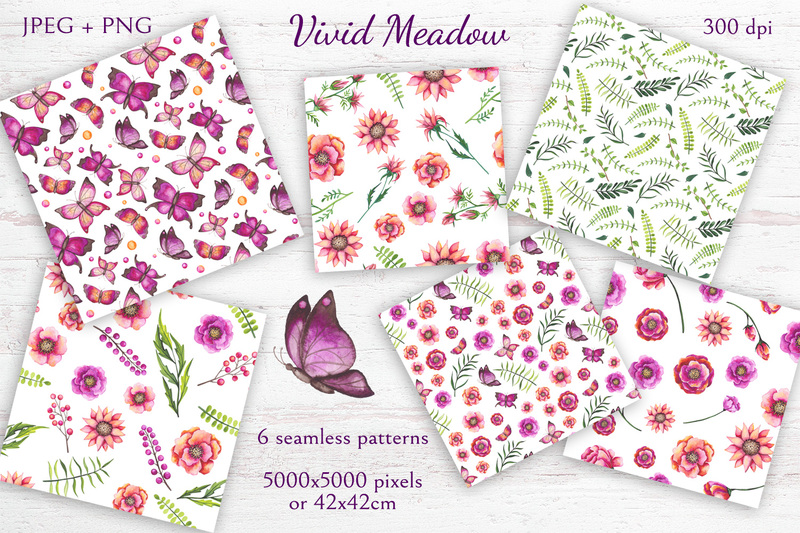 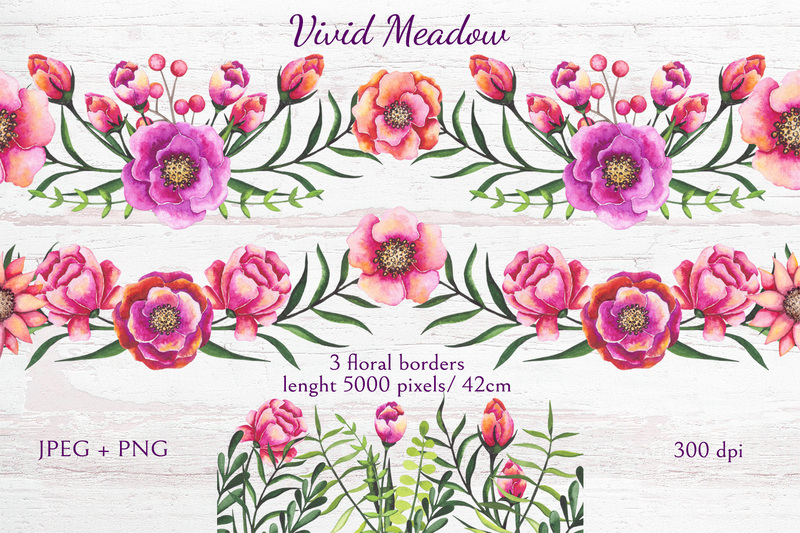 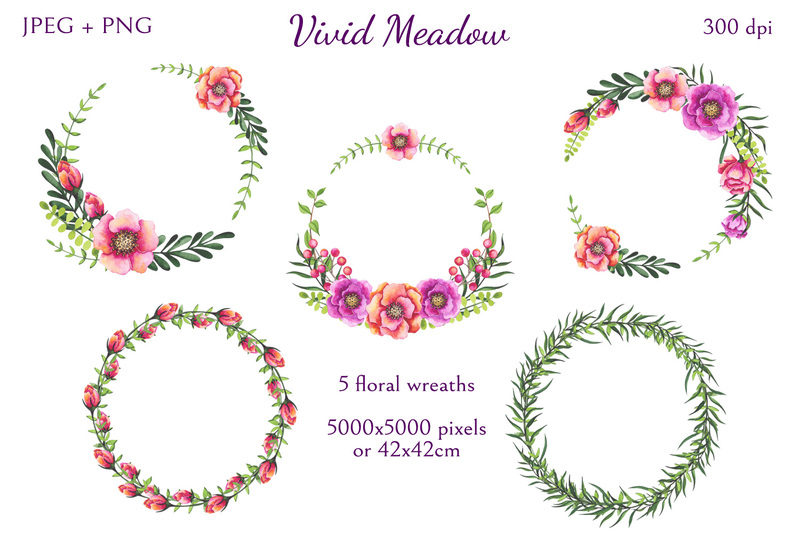 This is vivid summer floralcollection. 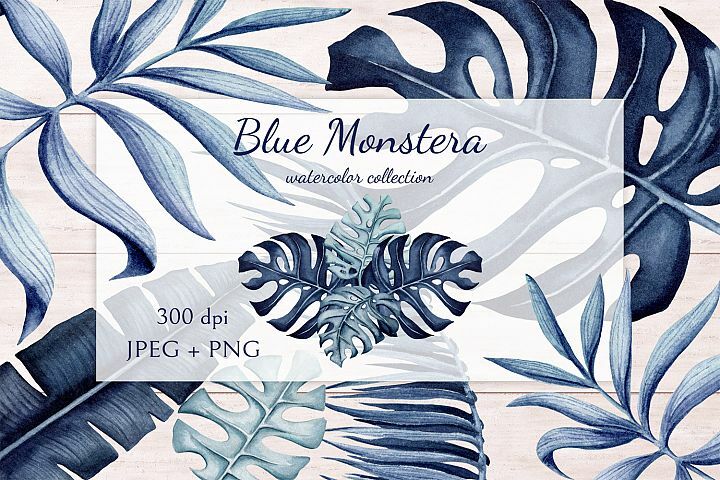 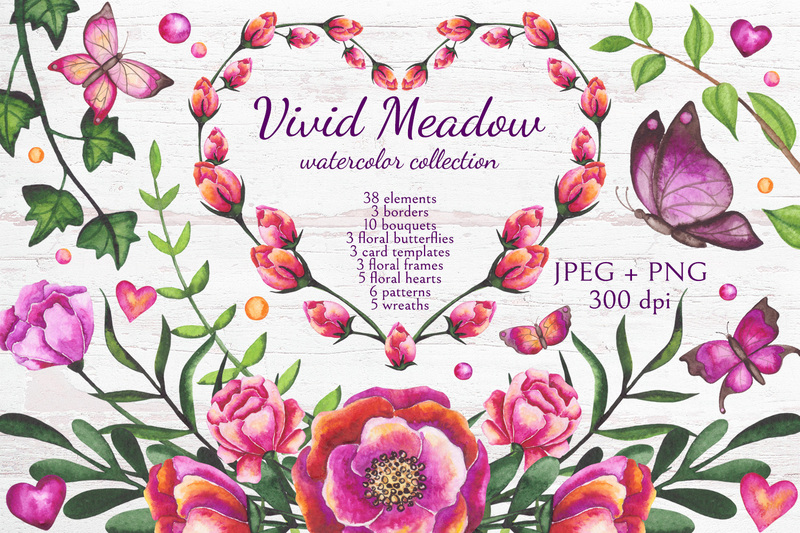 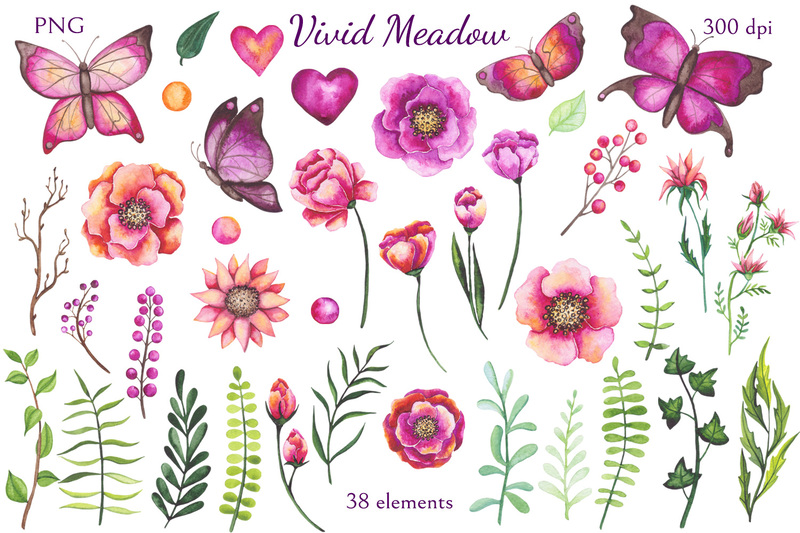 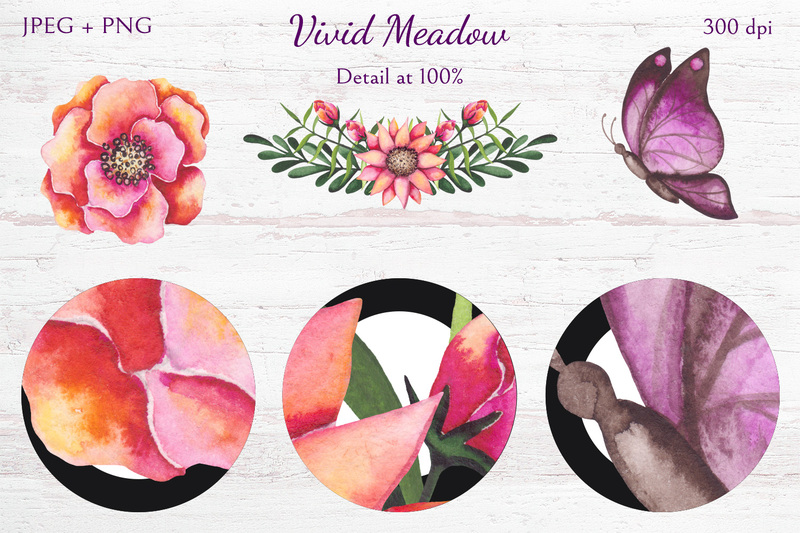 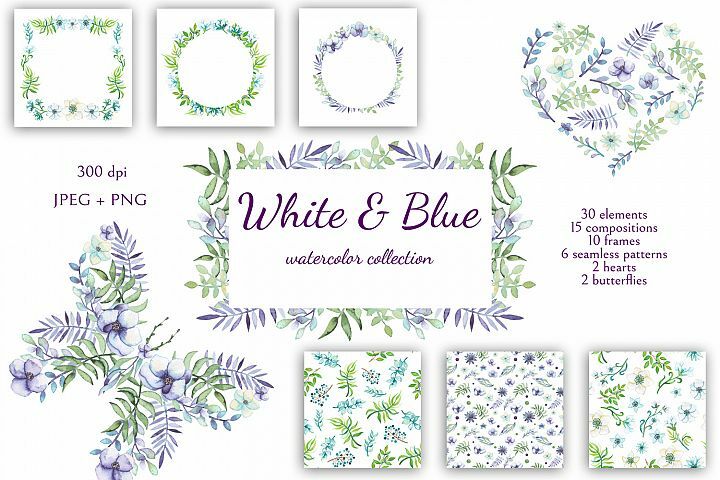 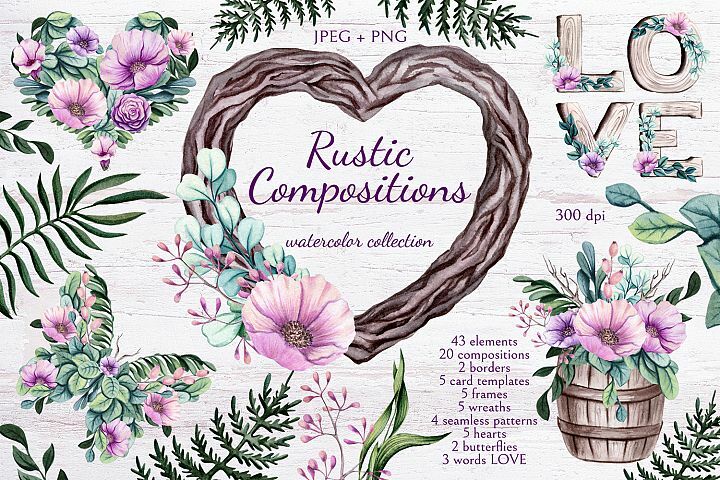 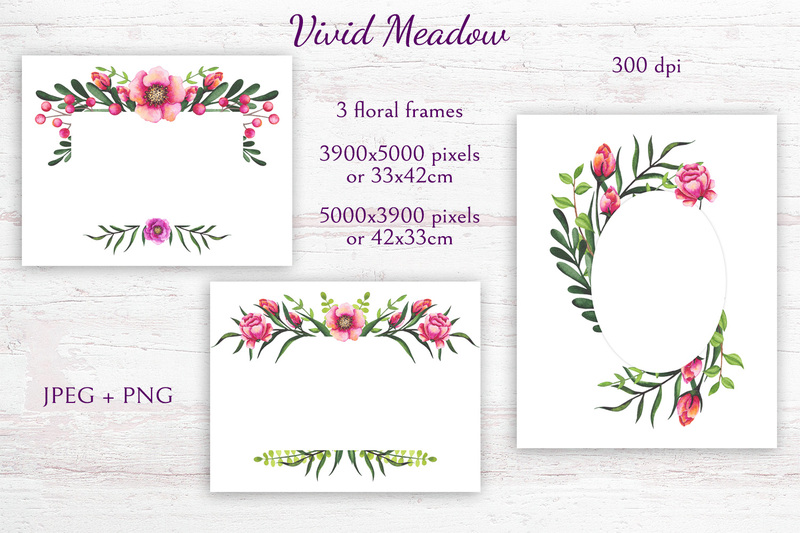 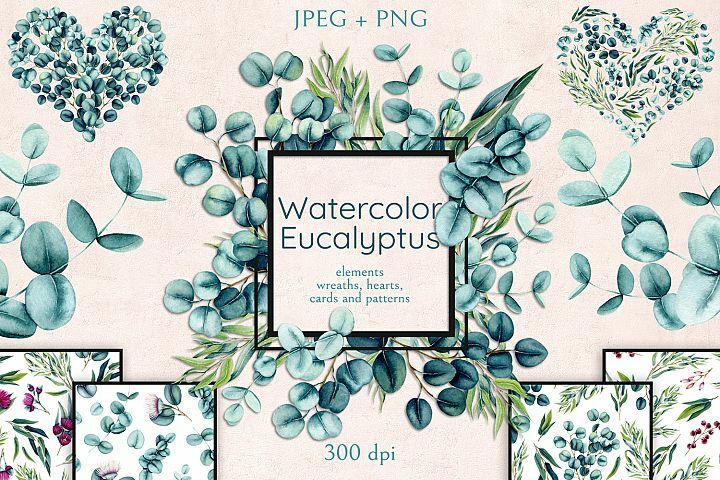 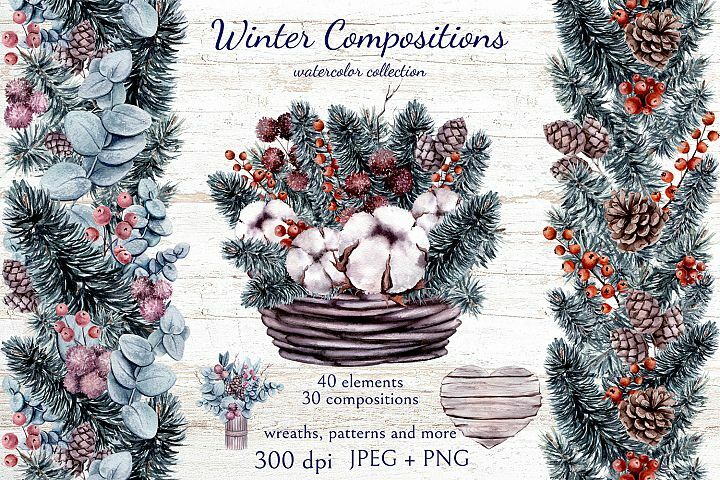 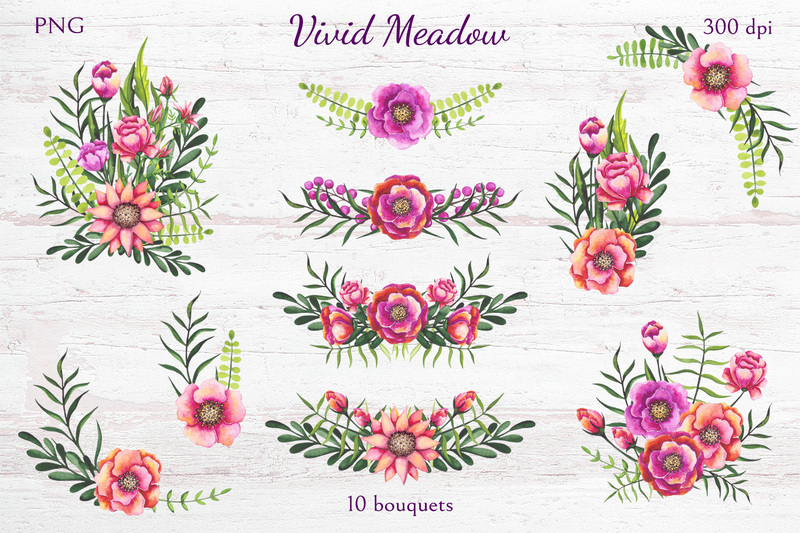 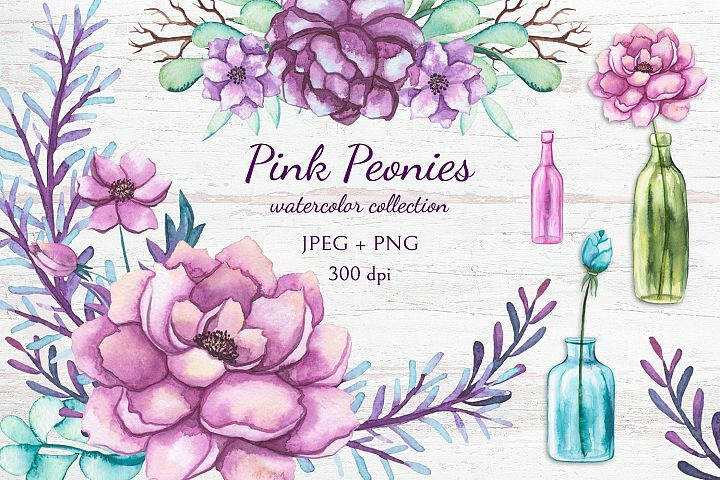 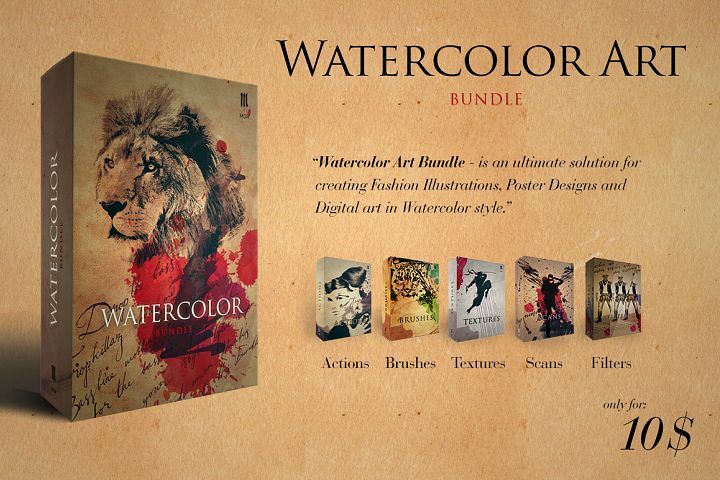 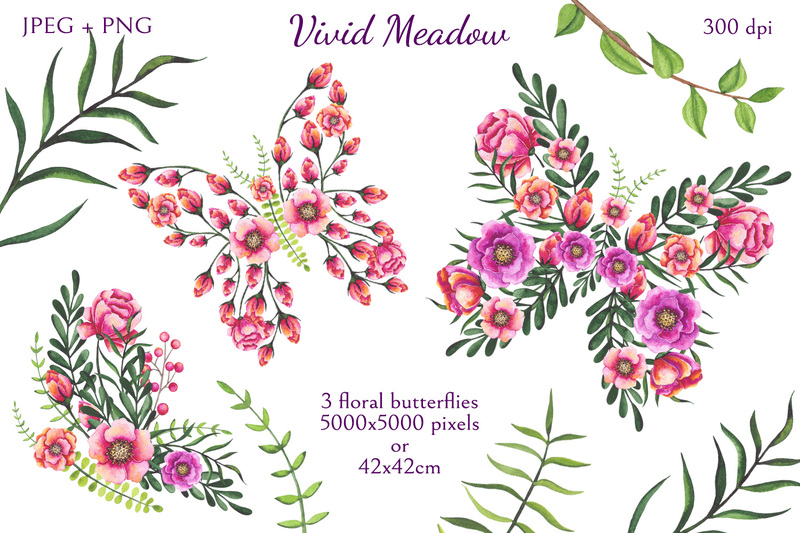 Included are high-res watercolor butterflies, flowers, buds, leaves, frames, seamless patterns and compositions. 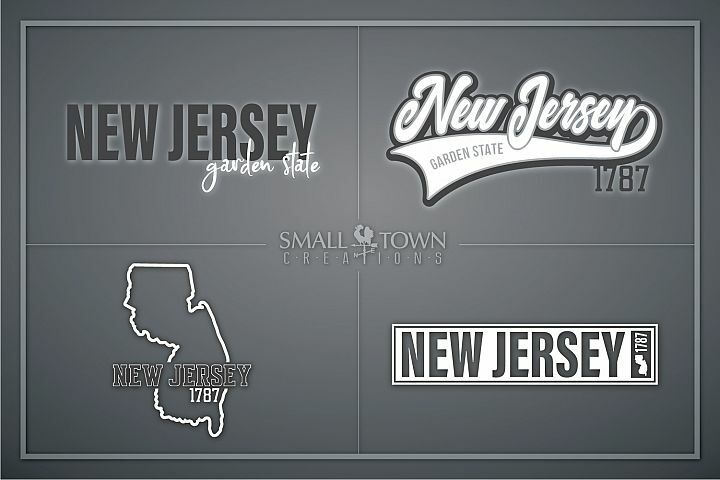 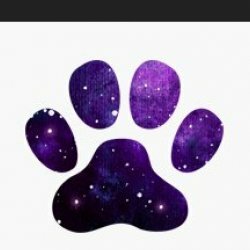 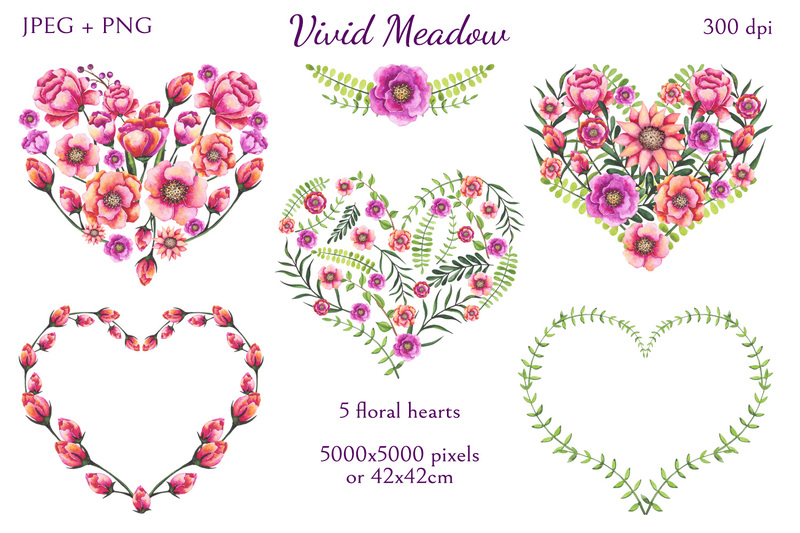 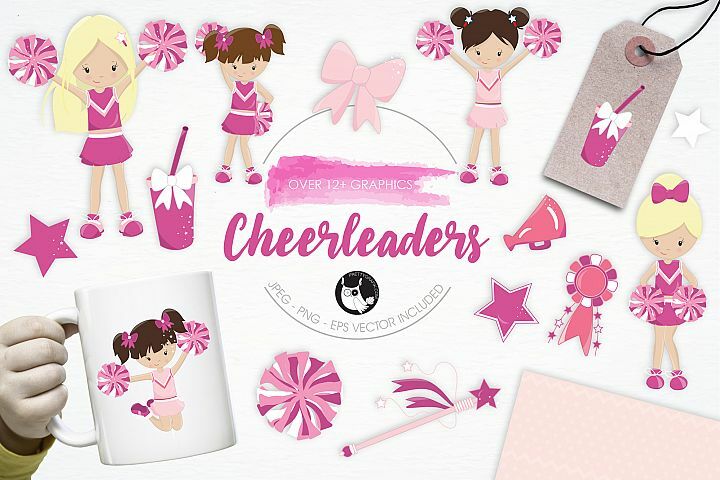 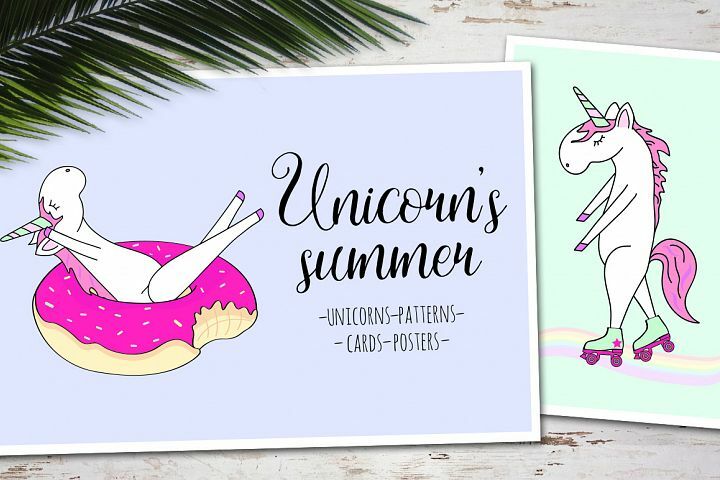 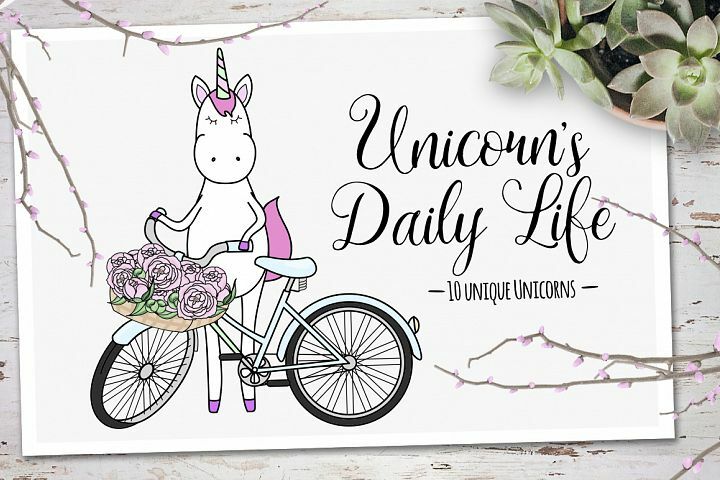 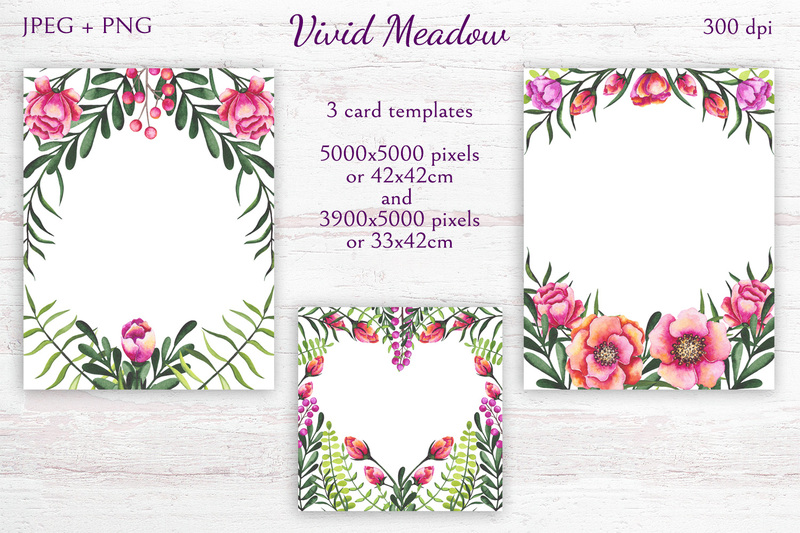 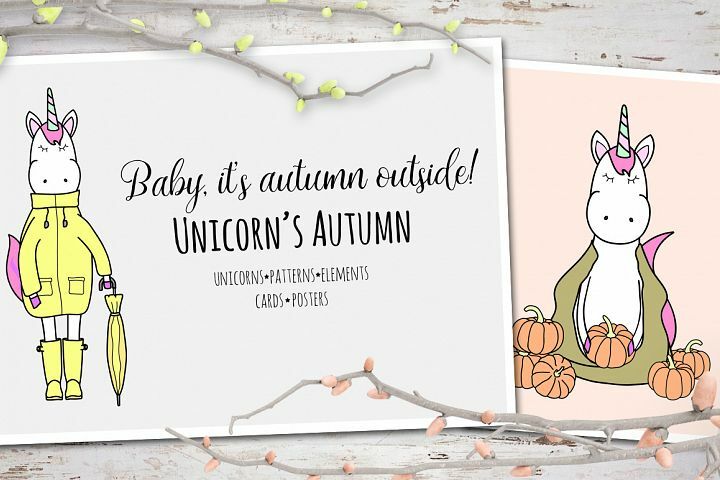 This is ideal for use on wedding invitations, valentine's day design, cards, logos, packaging design and more.